Answers and Ends Calls Remotely. Add the GN 1000 Remote Handset Lifter to your Jabra wireless headset system, and you're completely free to roam in the office. With the GN 1000, you can answer calls, and end them, from wherever your wireless headset takes you. 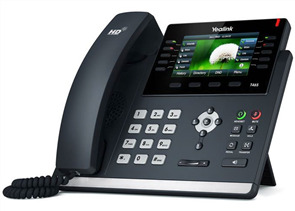 Most handset lifters respond to sounds within a certain frequency range. If they're not perfectly adjusted, you can miss calls or be signaled when there isn't a call. The GN 1000 senses the magnetic field the speaker generates when your phone rings, which means you'll never miss a call. 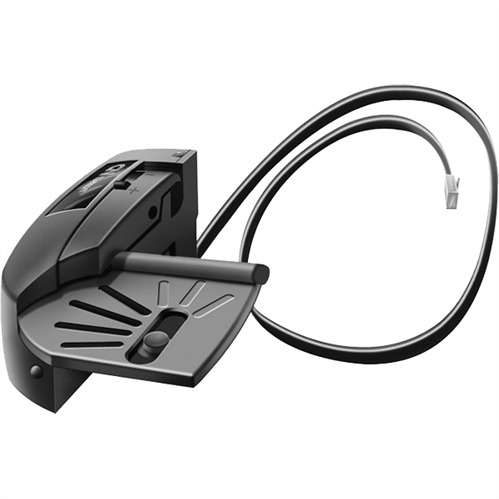 The Jabra GN 1000 Remote Handset Lifter Answers and Ends Calls Remotely. The GN 1000 is easy to use, too. When you hear the ringtone, you push a button. 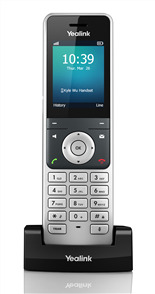 The GN 1000 immediately lifts the handset and connects the call. At the end of your call, just push the button again to hang up. Unlike some handset lifters, the GN 1000 is easy to install and with only a few simple steps it's ready to go. 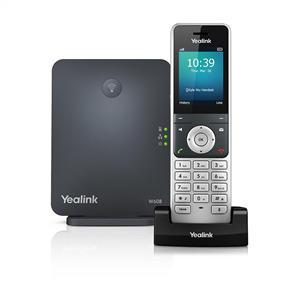 The GN 1000s design is based on a comprehensive study of telephone measurement specifications, so it works with virtually all business telephones. And, the GN 1000 has been tested to lift and lower 100,000 times to assure continuing reliability.